Under årets program var BarentsWatch å finne under science sessions: Arctic search and rescue (SAR) - Covering the distance. Innlegget av Geir Shulstad ble presentert torsdag 23. januar. The 20th century saw the rise and fall of conflicting ideas, too often translated into deadly destruction. All human conflict arises from the incapacity - or unwillingness - to understand and reason with each other. In the society of information, countries will still be able to exercise their right of unwillingness to reason, but will find it harder to argue incapacity to understand through deficit of knowledge. Norway believes that access to integrated information – both in its open public form and in its closed specialized system format – will be a driving force of the citizenship of the 21st century. This will be exercised through use of tools of knowledge, which integrate the data compiled by government agencies and research institutes and present it through a single and highly functional working data solution; in it, the user will be allowed to superimpose layers of information in new and innovative ways, for a deeper, more useful understanding of the world. 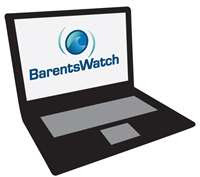 BarentsWatch organizes and provides data and results produced by 30 different governmental and research institutions – creating an integrated holistic system for gathering information and monitoring the oceanic and polar interests of Norway and of the larger polar region. Launched in May 2012, it has already produced relevant results in security, safety, weather advisory, naval traffic and port systems and services. One of the most recognizable results was the forecasting of dangerous polar weather events, known as polar lows. 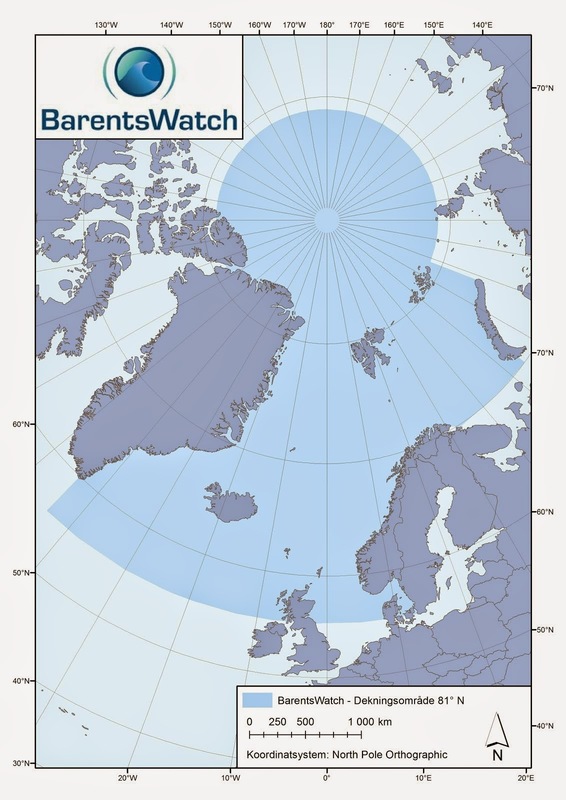 On 23 October 2012, BarentsWatch issued Norway's first forecast of polar lows based on a graphical presentation of probabilities, which was used for planning and conducting salvage of a ship in the Barents Sea. BarentsWatch is a tool that provides real-time analytical power through superimposition of multiple information layers; a tool that can help create and validate real-time enduring solutions to real-life problems. It will increase our understanding of impact on security, safety, economy or environment; increased knowledge and interagency cooperation will enhance active control, safeguarding responsibilities and rights in an effective and just way. BarentsWatch is a platform, which can rise as a lingua franca for all systems that exercise their work on the larger Norwegian oceanic area. For the first time, we are using a common language clearly understood by all systems and all specialists, with the single purpose of creation of value through knowledge. BarentsWatch is more than the sum of its parts.